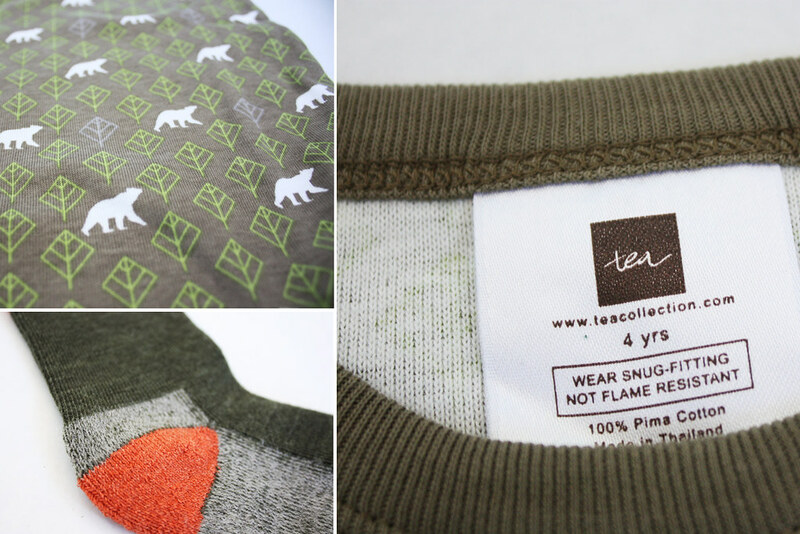 Awhile back the lovely people from Tea Collection contacted me about working on a post involving their lovely children's clothing. I took one look at their website and then jumped at the chance. 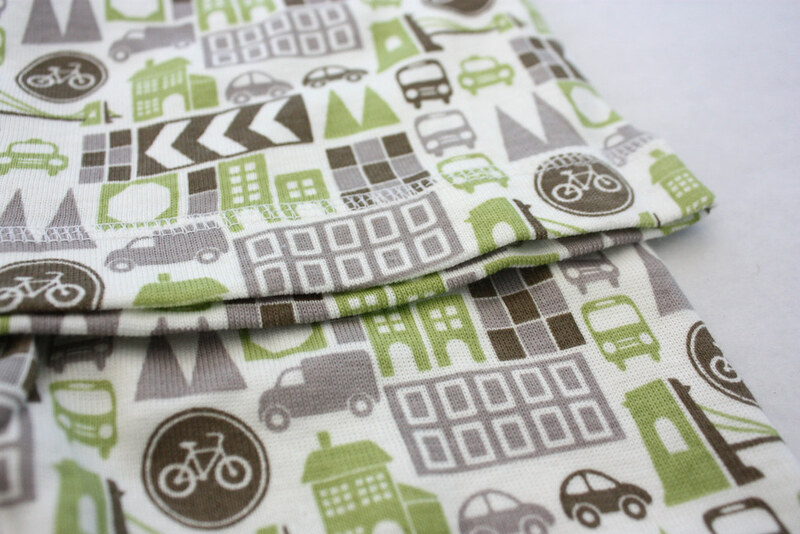 There are pages and pages of wonderful patterns, textures, and simple styles. They also have a women's clothing section. I've heard nothing but great things about the quality and durability of their clothing, which seems like a pretty important thing when it comes to kids! Well needless to say I had the hardest time choosing from all of the numerous options, but once I saw their pajama selection I knew exactly what I wanted to do. These are the softest pajamas ever, and even have an extra long top to make sure tummies stay covered. And these kids socks... it took everything I had not to try shoving my big old feet into them. They are wool but oh so soft and wonderful. Every year as far back as I can remember, my mom always gave us a new pair of pajamas on Christmas Eve. Whether we were out to eat, at church, or driving around looking at Christmas lights we would always come home to pajamas neatly folded on our pillows. Even after getting married, my mom still carries on the tradition! The only thing that's changed is she gives her son-in-laws pajamas now too. I'm sure a lot of you have or had the same tradition, it's a popular one for good reason. If not, you should start! 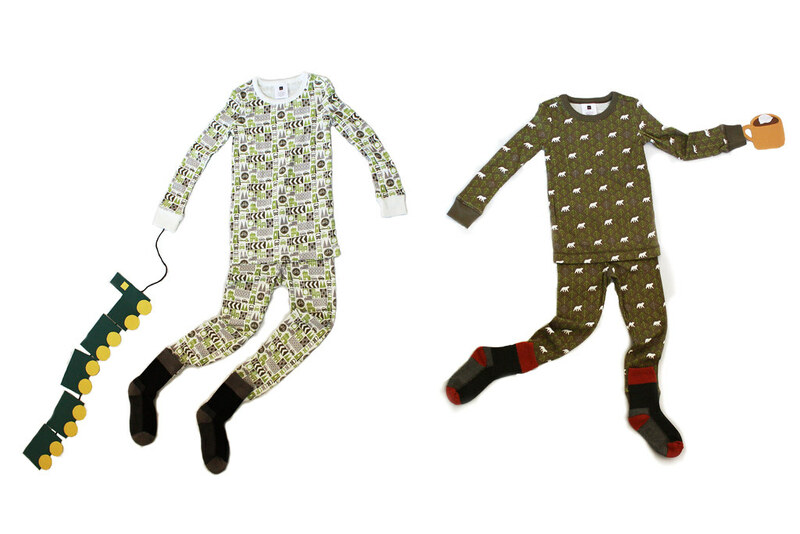 So if you are in the market for some children's clothing or cozy pajamas... you must definitely need to add Tea Collection to your list of options. In my family, new pj`s are a tradition on St.Nicholas Day (6th of december)..It`s so nice to have a new, cozy and christmasy pj...I always feel like I`m a little girl, again! Aww, these are adorable! I love the pattern on the last pair, how cute! yes you should make some, they are so fun! and i like these pictures, the top one is so cute! and pajamas, well you know how i feel about them.